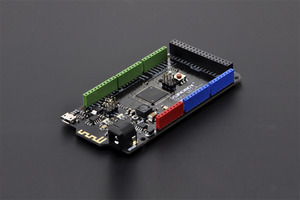 Last year we introduced you BLUNO - our first Arduino-compatible hardware solution that makes Bluetooth 4.0 (BLE) easy to use. Designed for makers, educators, developers, Bluno has helped tons of idea turning into prototypes. Today, please allow me to introduce a new member in this flouring BLE family: BLUNO MEGA. You may also check Bluetooth microcontrollor selection guide to get more information. Like Arduino Mega, BLUNO MEGA is a high-end serie of the BLUNO product line. This BLUNO MEGA 1280 is based on ATmega1280 SoC, with 54 digital I/O (input/output) ports (of which 14 can be used as PWM output), 16 analog input ports and 4 UART (hardware serial ports), and uses a 16 MHz crystal oscillator. So, if you are feeling inadequate ports, desire more RAMs, flash memory or EEPROM, here is the answer. 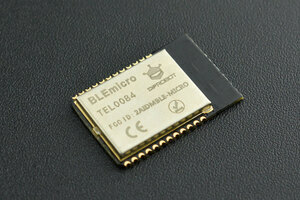 BLUNO MEGA integrates a TI CC2540 BT 4.0 chip. It allows wireless programming via BLE, supports Bluetooth HID, AT command to config BLE and you can upgrade BLE firmware easily. 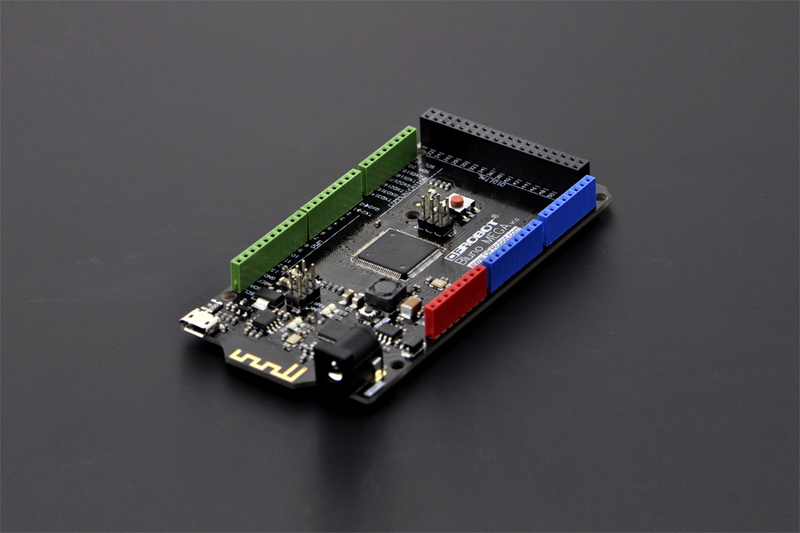 Whatsmore, it's fully compatible with all Arduino Mega pins which means any project made with Mega can directly go "Blue"!